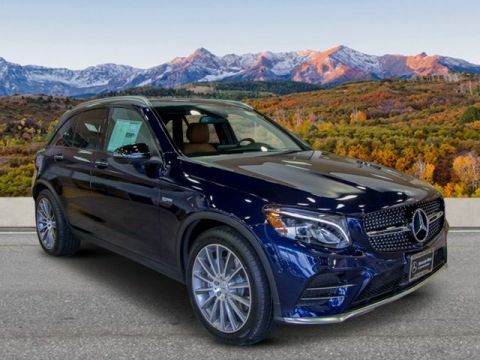 Heated Leather Seats, Entertainment System, Nav System, Moonroof, Power Liftgate, Full-Time All-Wheel Drive, BLACK W/RED STITCHING, LEATHER UPHOLS... MULTIMEDIA PACKAGE, DRIVER ASSISTANCE PACKAGE, PARKING ASSISTANCE PACKAGE, BURMESTER SURROUND SOUND SYSTEM, WHEELS: 21 AMG® TWIN 5-SPOKE W/BLACK.. 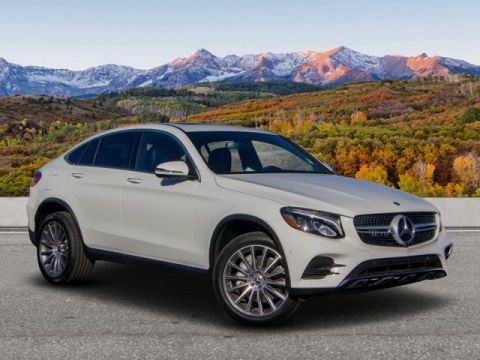 HEATED & VENTILATED FRONT SEATS, Turbo Charged Engine. EPA 25 MPG Hwy/19 MPG City! 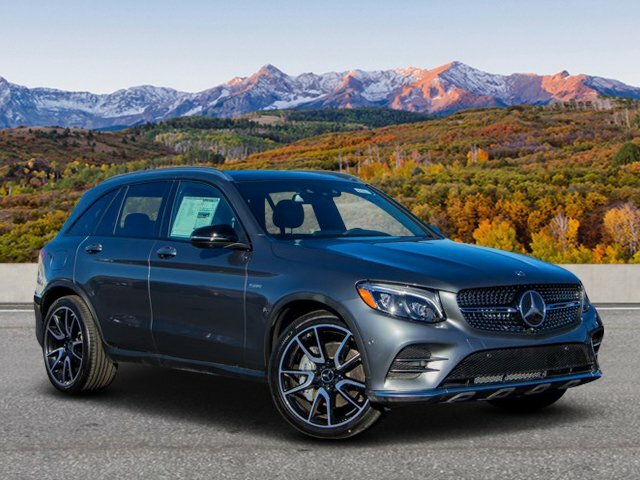 AMG® GLC 43 trim, Selenite Grey Metallic exterior and Black w/Red Stitching interior AND MORE! 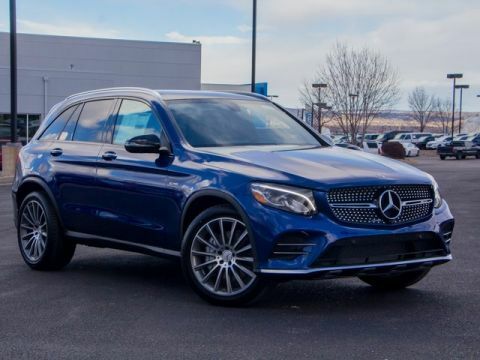 Full-Time All-Wheel Drive, Power Liftgate, Turbocharged, Satellite Radio, Onboard Communications System, Keyless Start, Dual Zone A/C, Smart Device Integration Privacy Glass, Keyless Entry, Child Safety Locks, Steering Wheel Controls, Electronic Stability Control.